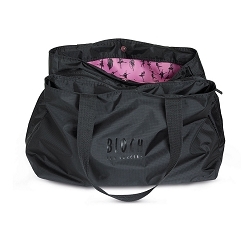 This lightweight and stylish dance bag is the answer to all your dance/life dramas! 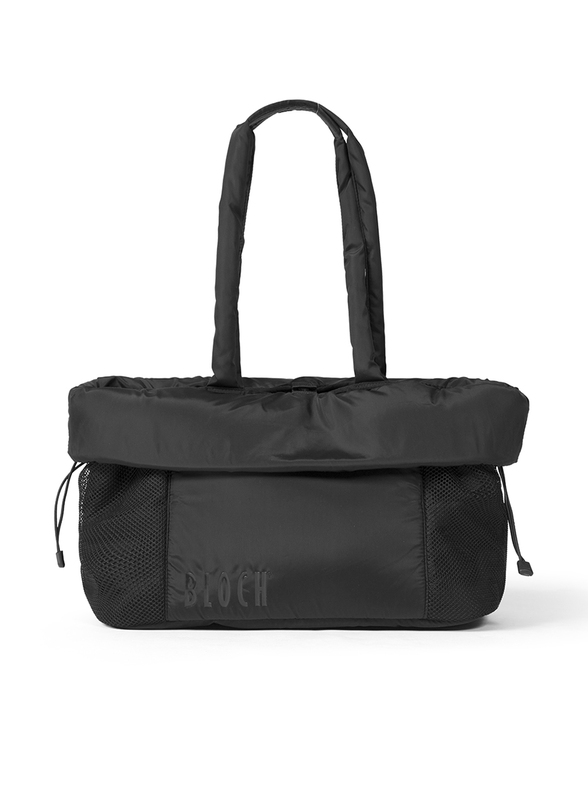 At 14" High, 20" Wide, with 8" Depth, this bag organizes and carries all of a dancer's necessities. 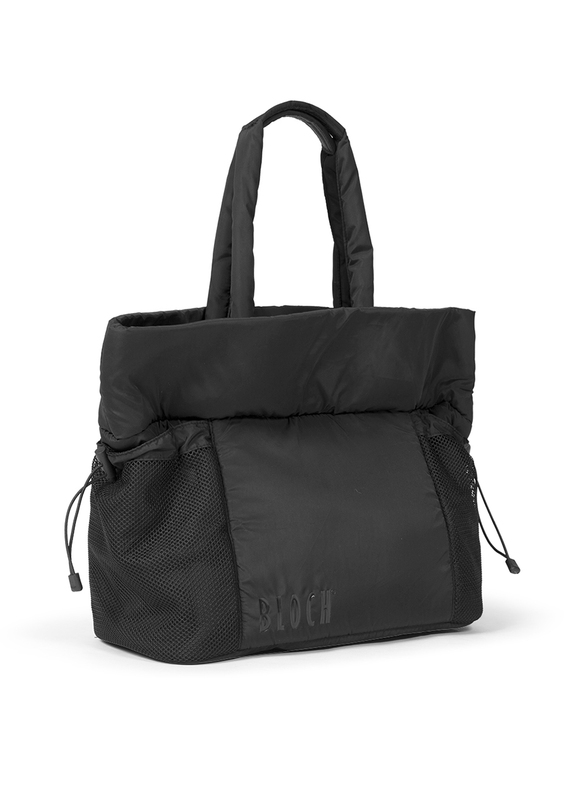 Our favorite feature is the foldable three inch flap that allows you to customize the size of the bag. 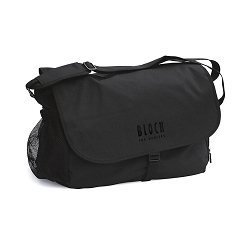 Non slip shoulder strap is sturdy and lightweight. Snap closure.